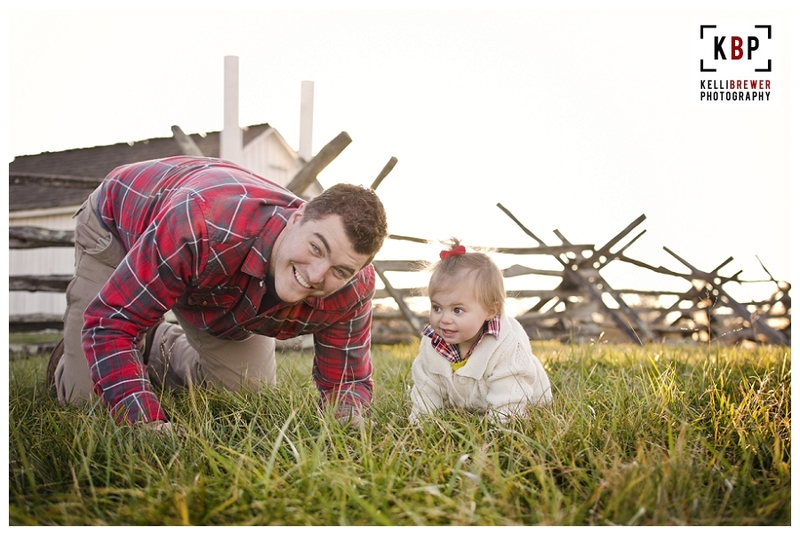 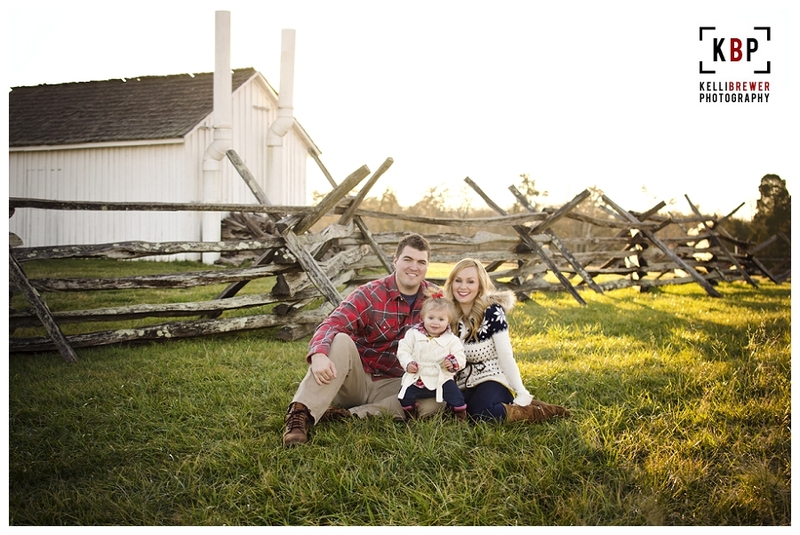 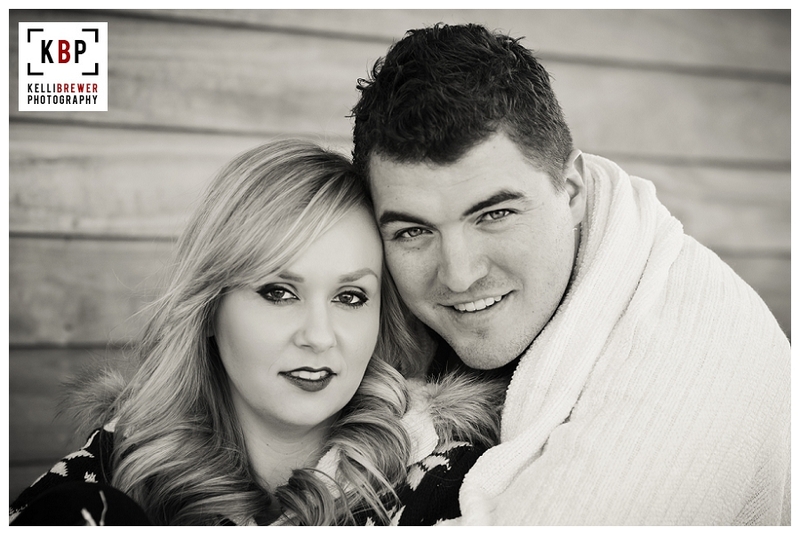 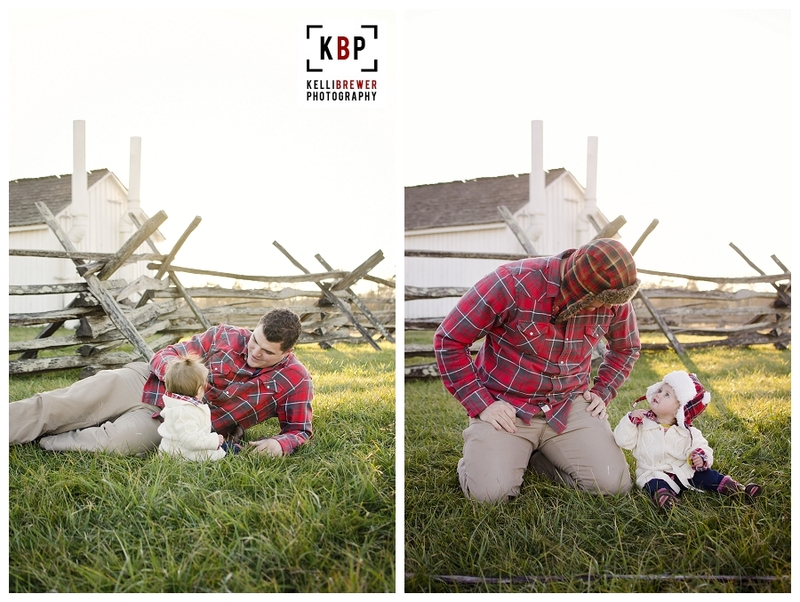 A few weeks ago I had the opportunity to trade photography skills with Kelsey of Arrowood Photography. 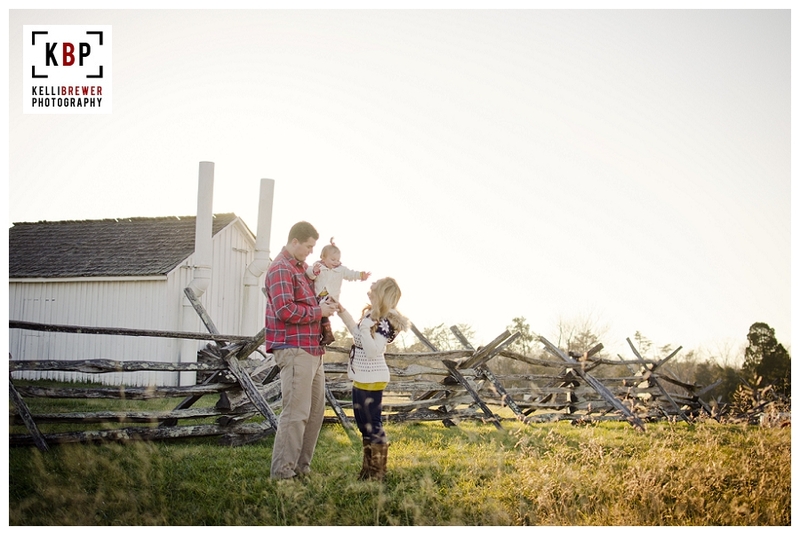 I was so happy to finally return the favor last week when we headed out to the Manassas Battlefields. 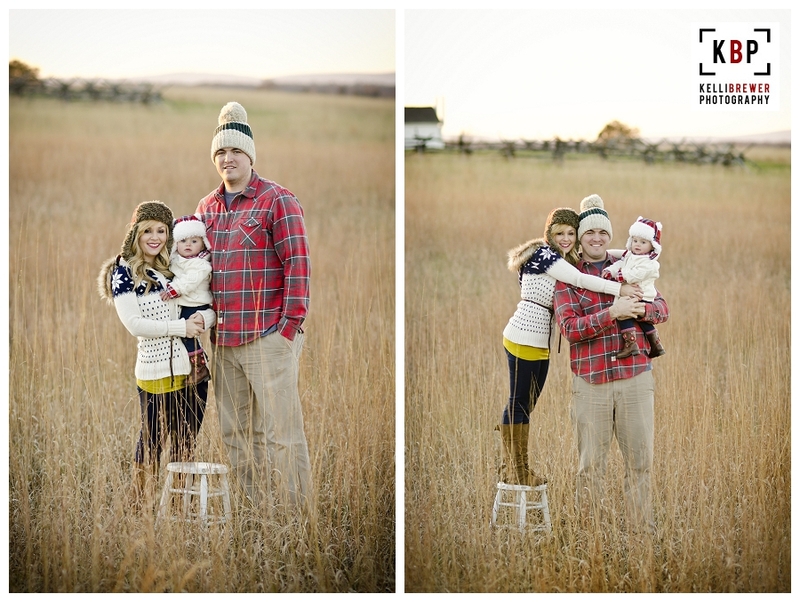 I can definitely say that after this shoot it is, hands down, my absolute favorite location to shoot at. 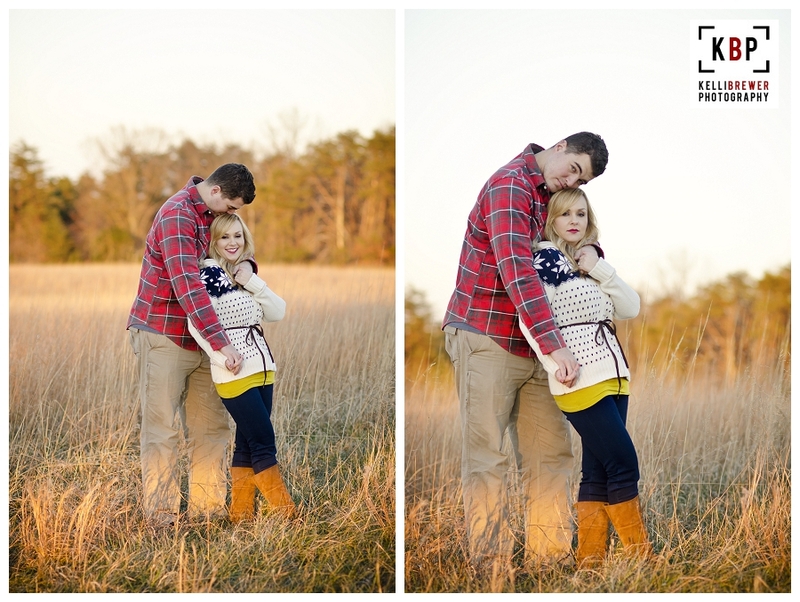 I just love how open and spacious it is, the variety of backdrops it provides and of course the dreamy, creamy, warm colors it produces with a wide open lens. 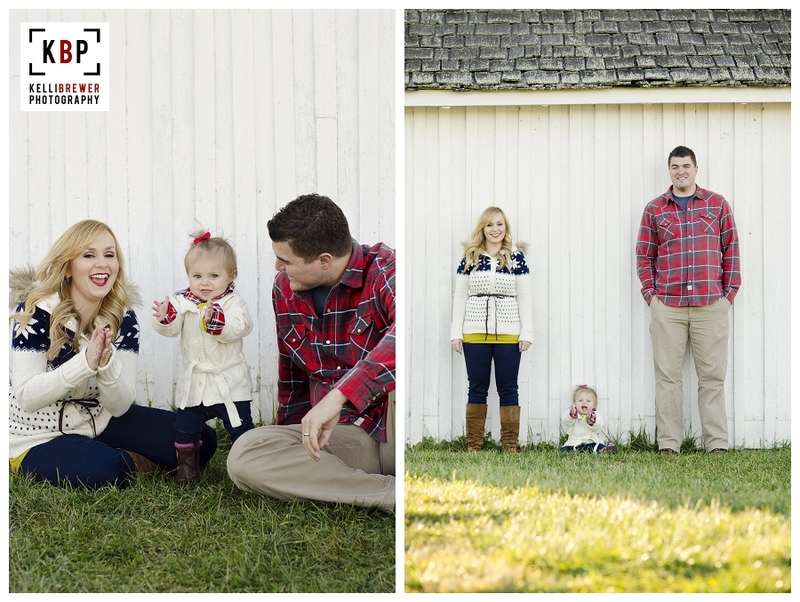 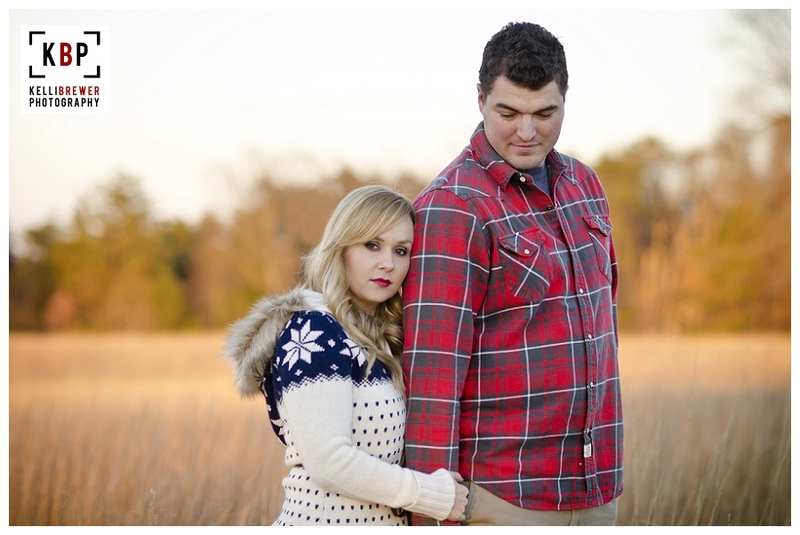 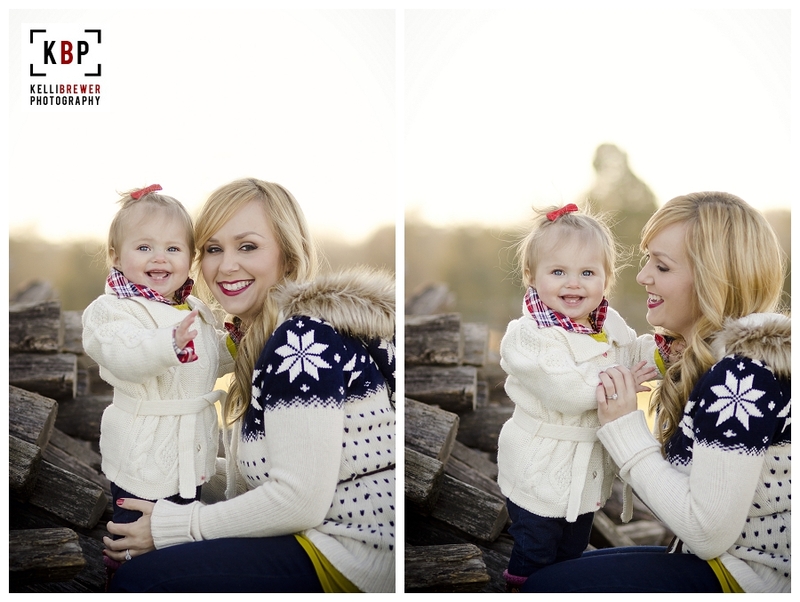 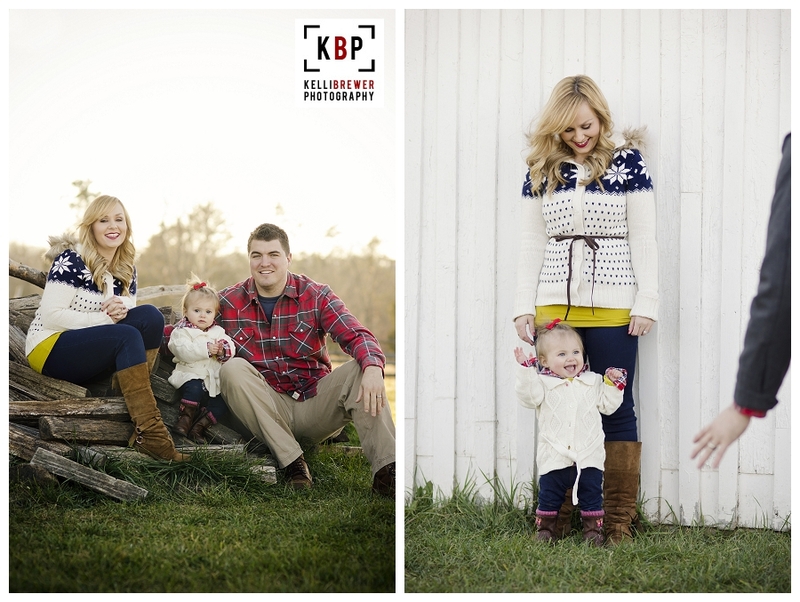 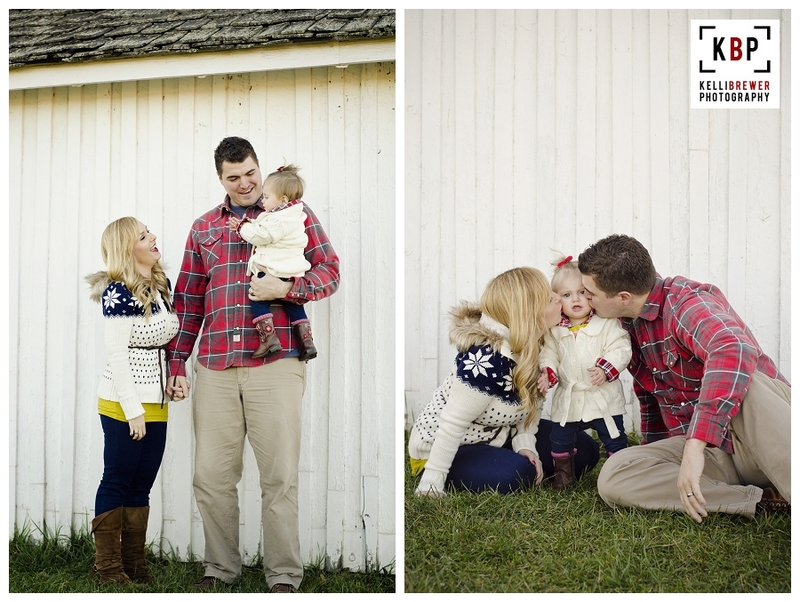 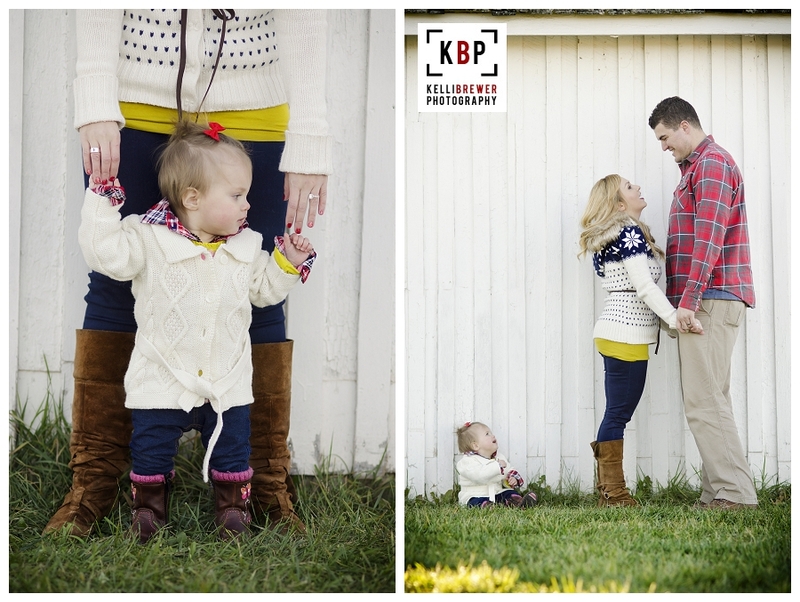 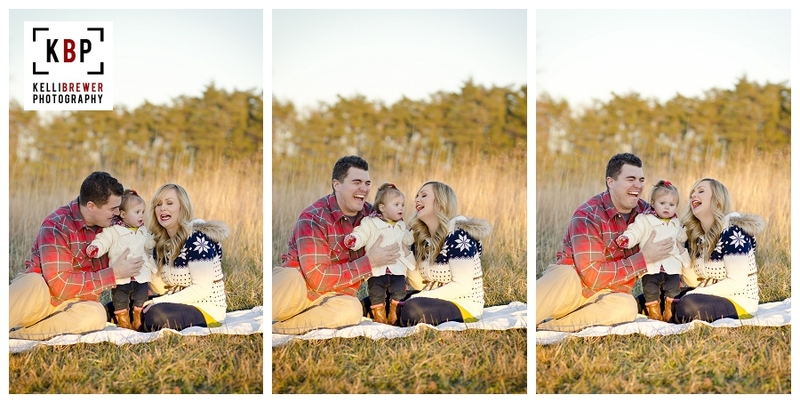 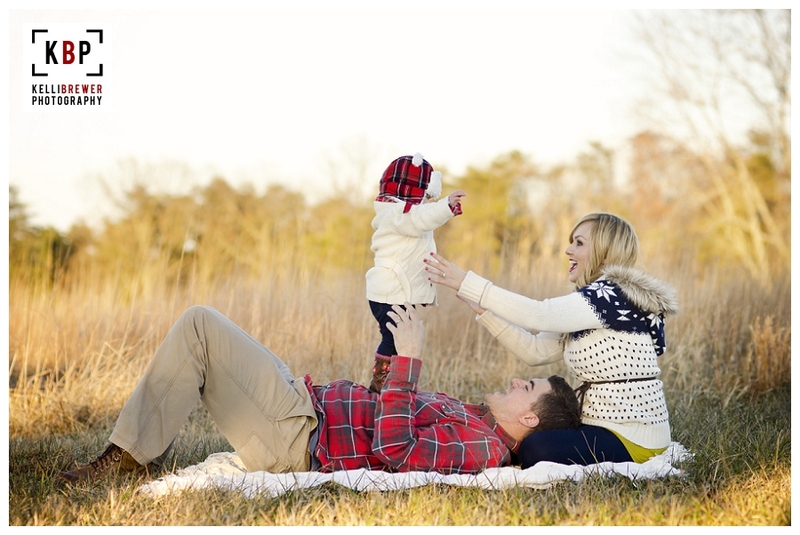 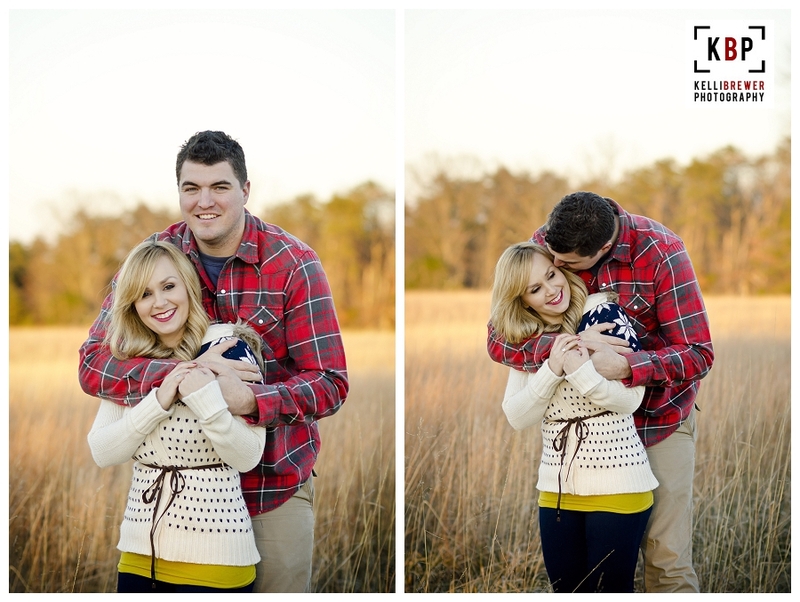 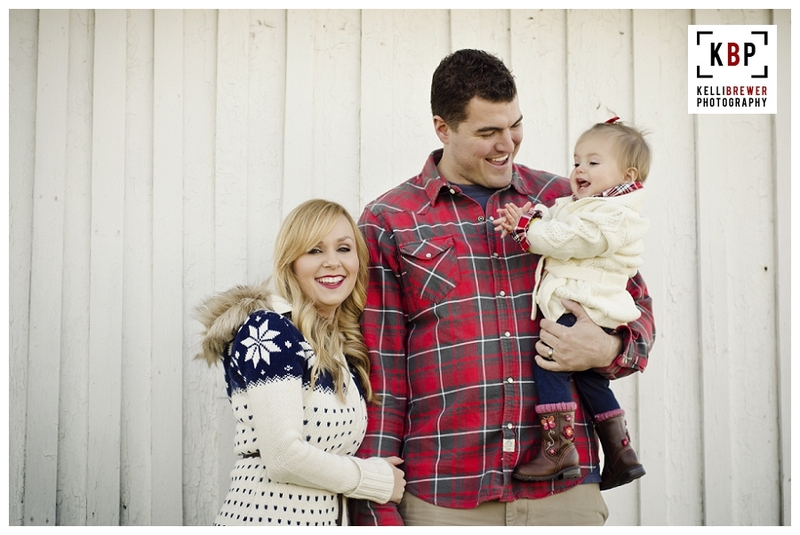 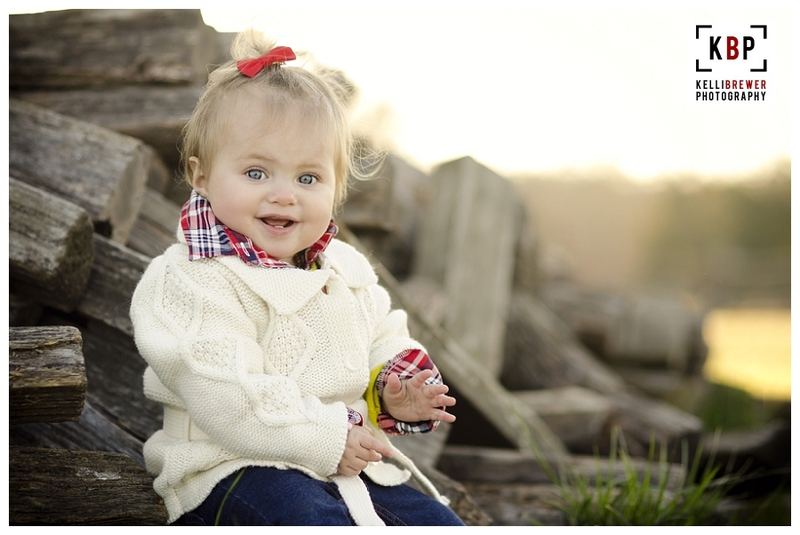 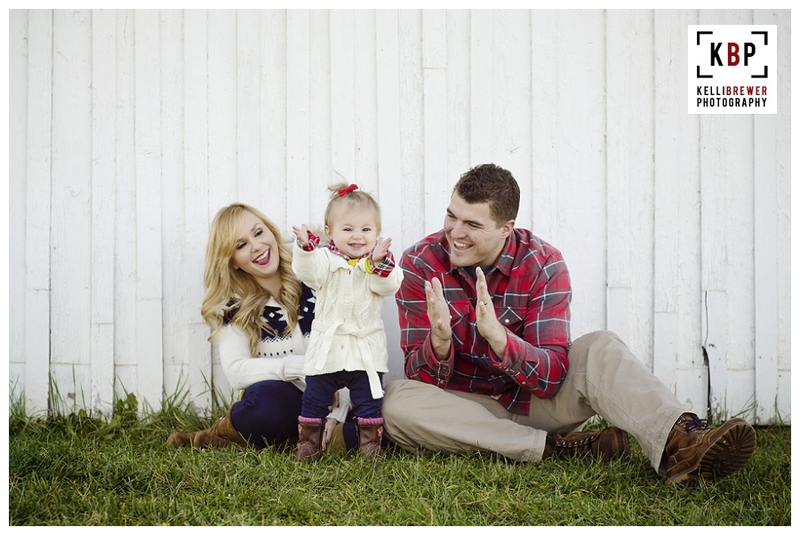 I'm so excited about how these came out for Kelsey and her family. 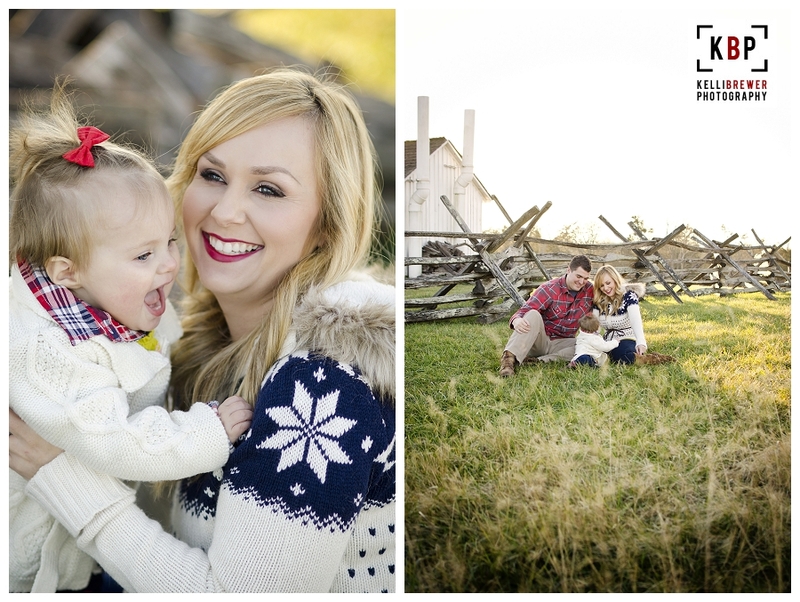 It was so much fun to shoot another photographer who had lots of ideas, knew how to act natural in front of the camera and overall it was just fun to spend time with her and her family. 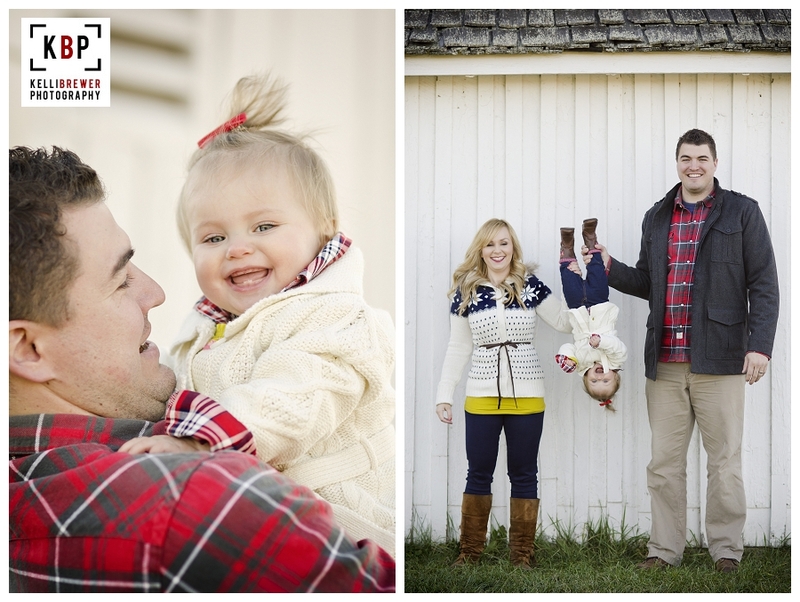 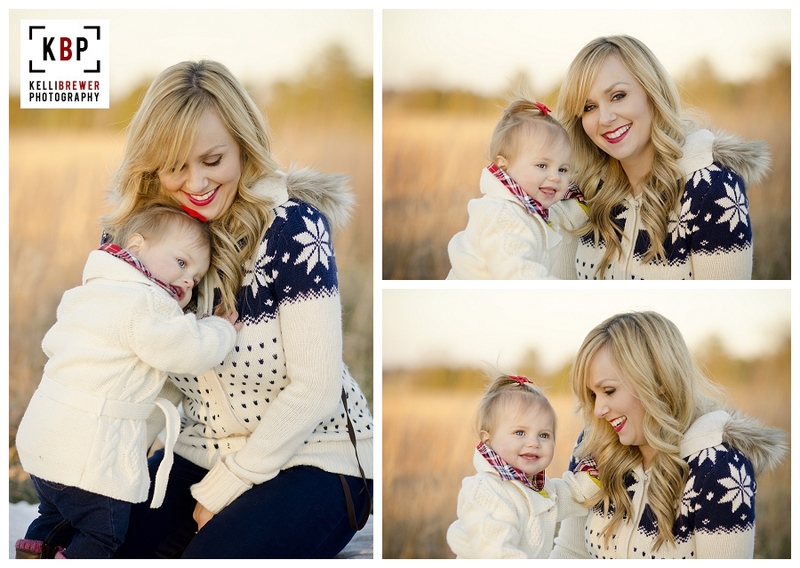 Here are just some of my favorites from our afternoon together!